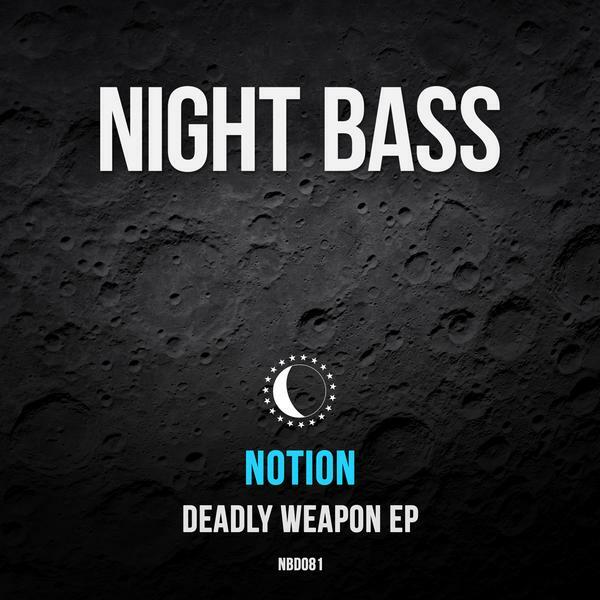 We are excited to drop the Deadly Weapon EP by Bristol’s very own Notion. Usually known for his up-tempo UK bassline bangers, he’s calmed the tempo down a bit and darkened up the sound for his Night Bass release. This EP is 3 tracks of truly original, heavyweight bass music at it’s best.